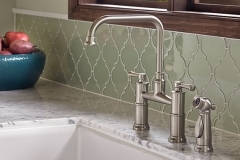 Come to Southern Bath & Kitchen in Birmingham, AL to see how you can beautify your kitchen with the latest trendy kitchen appliances and fixtures. 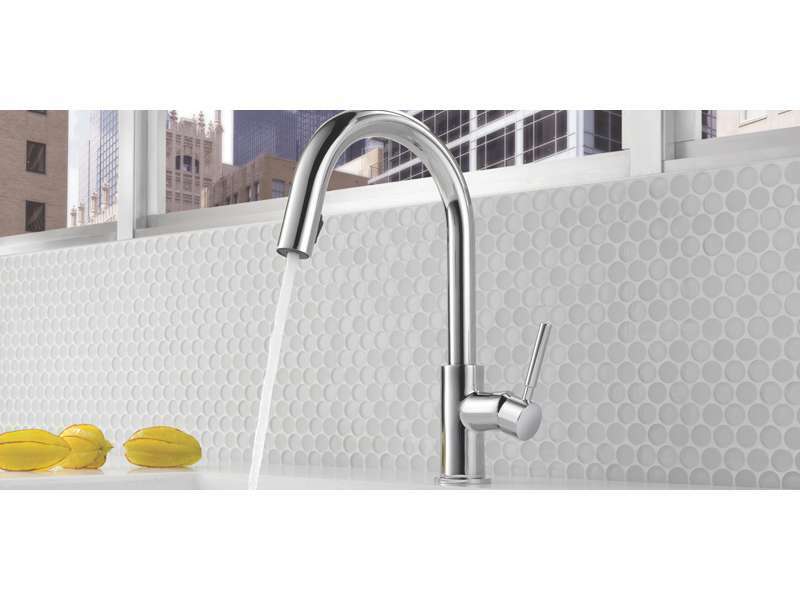 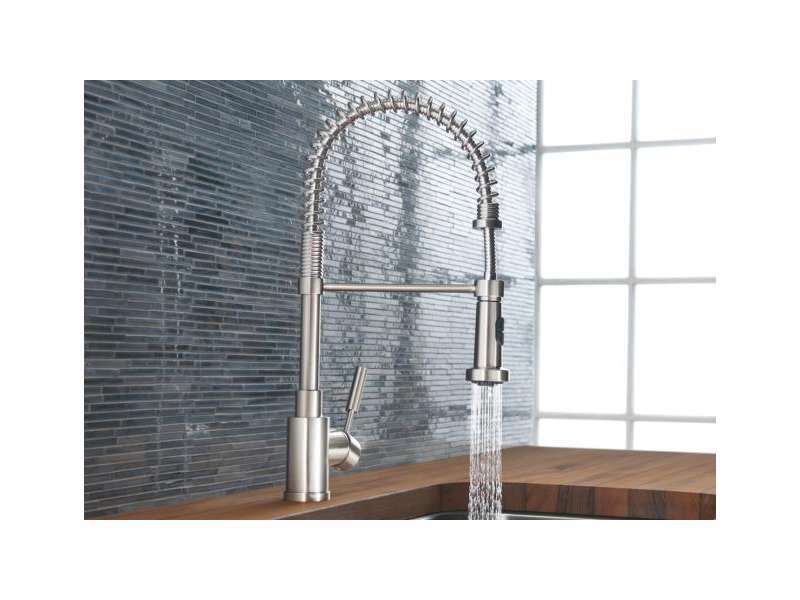 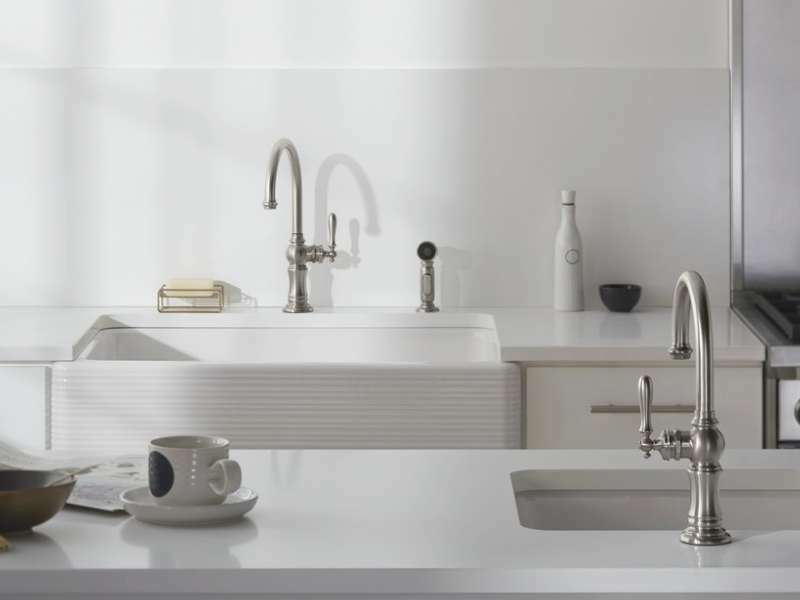 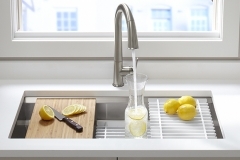 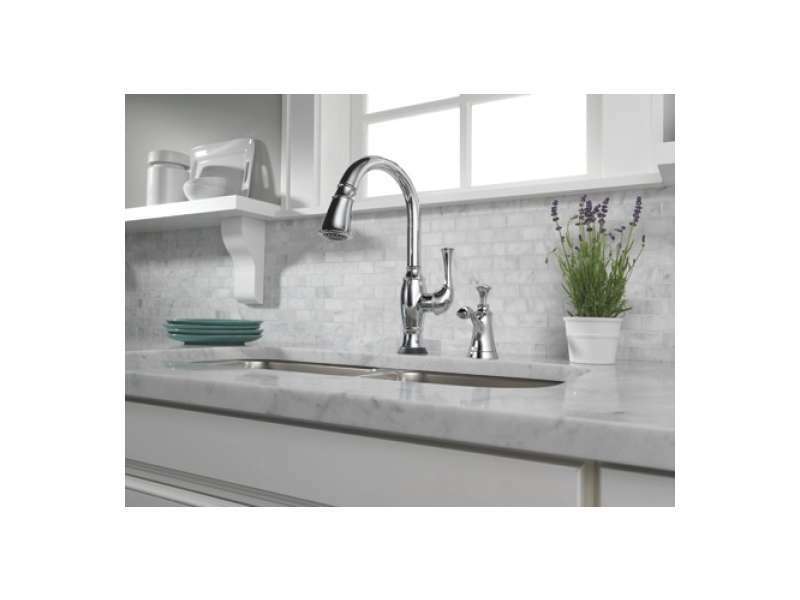 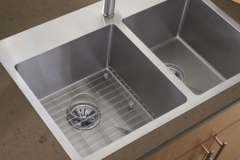 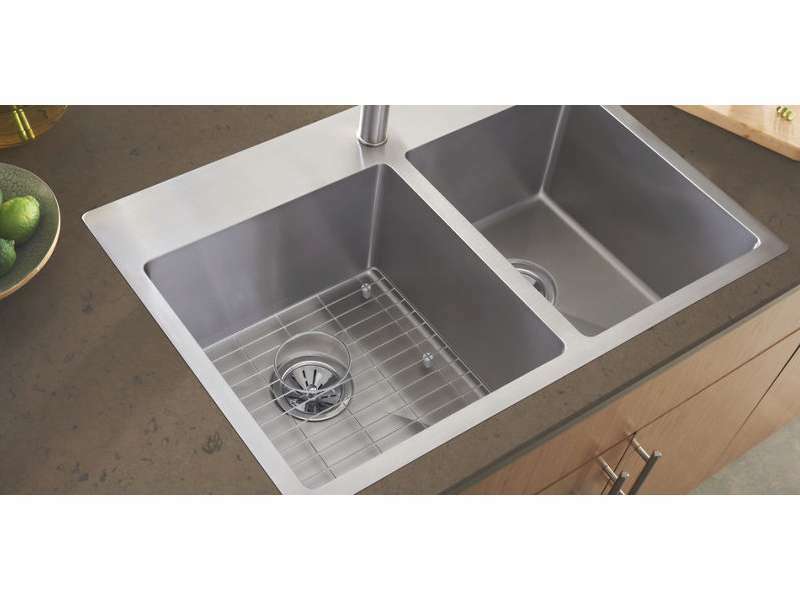 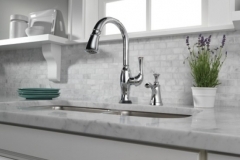 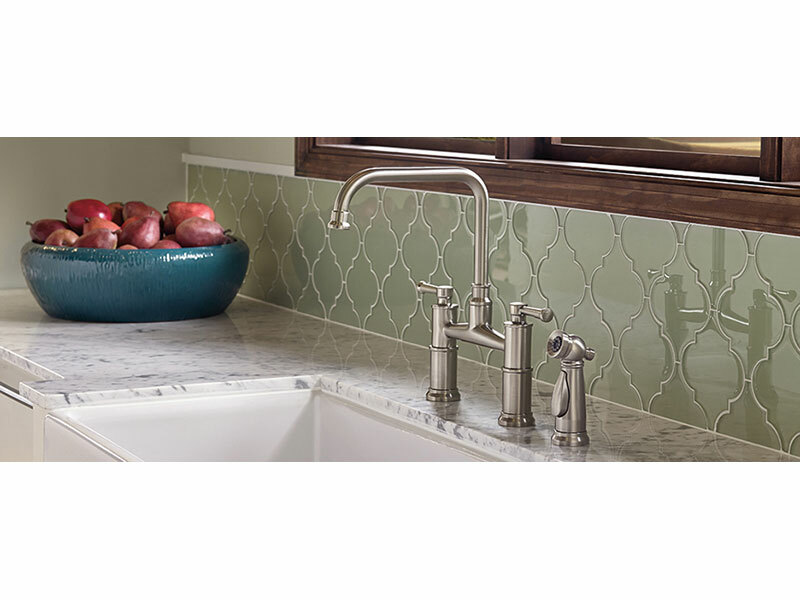 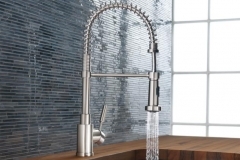 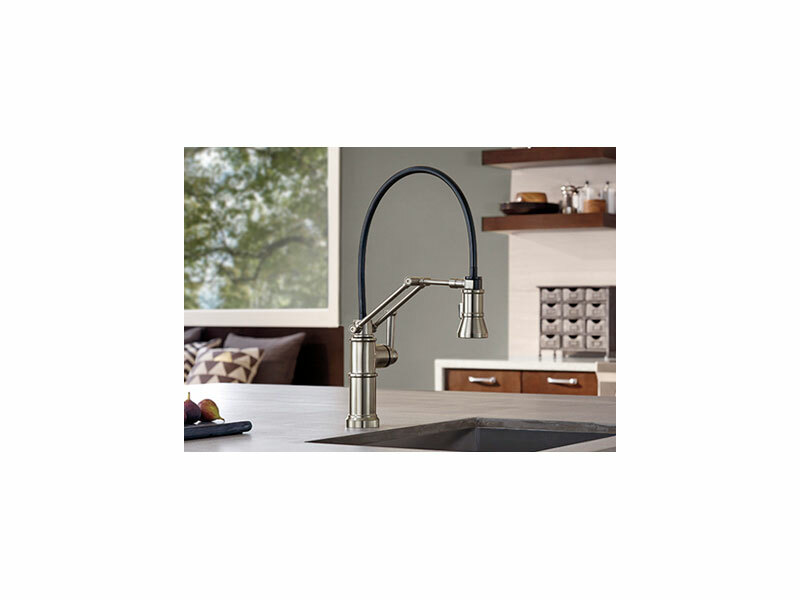 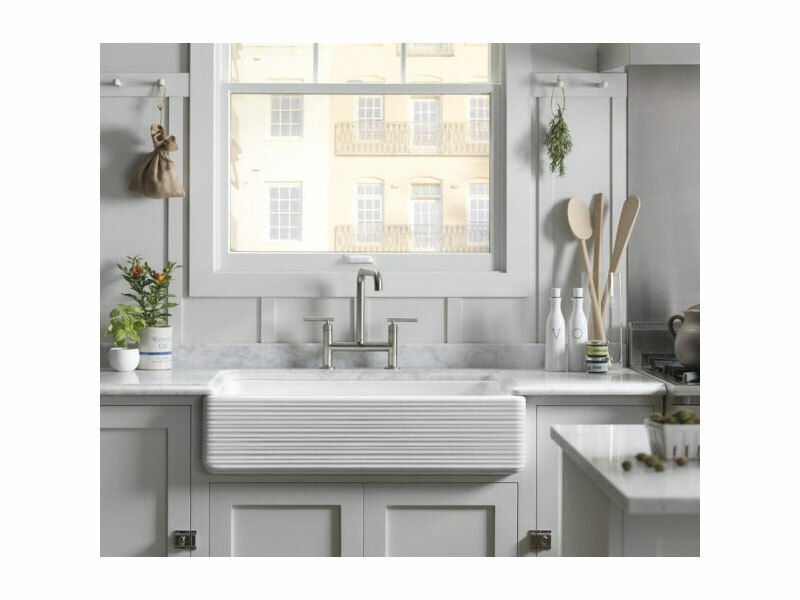 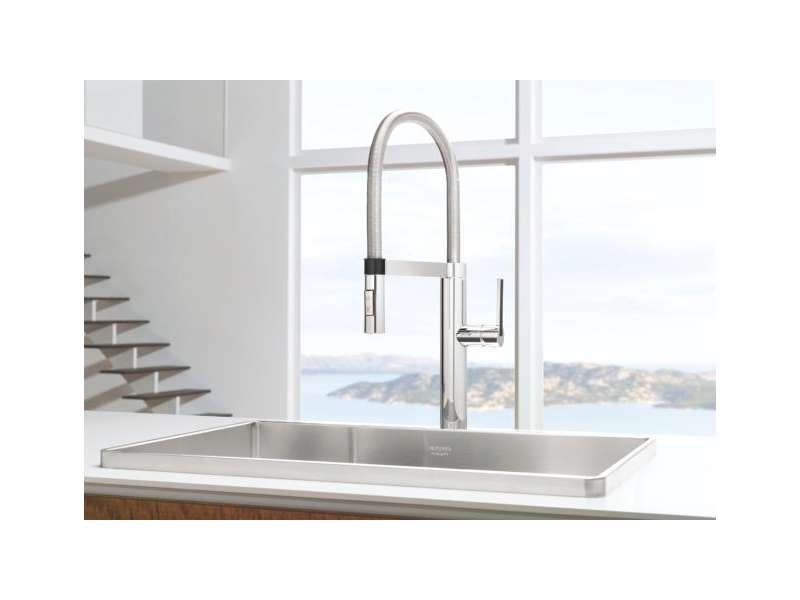 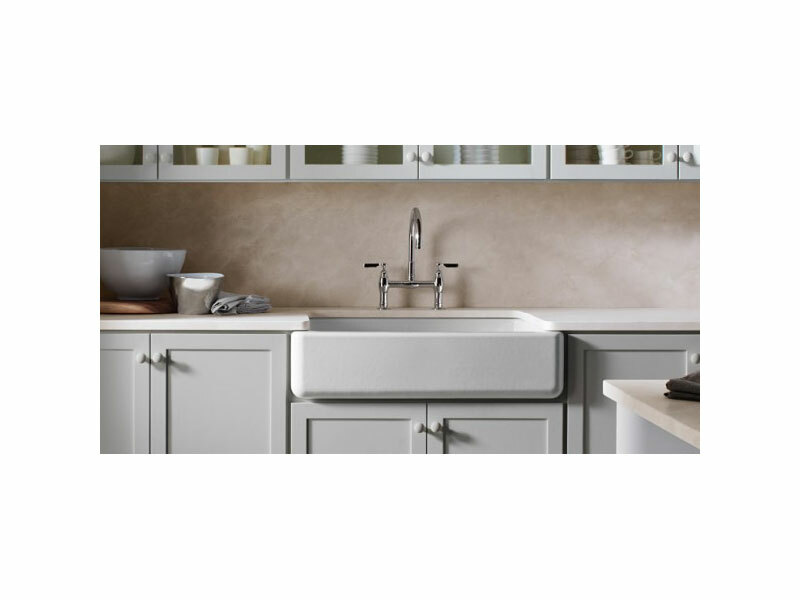 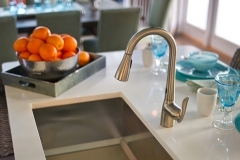 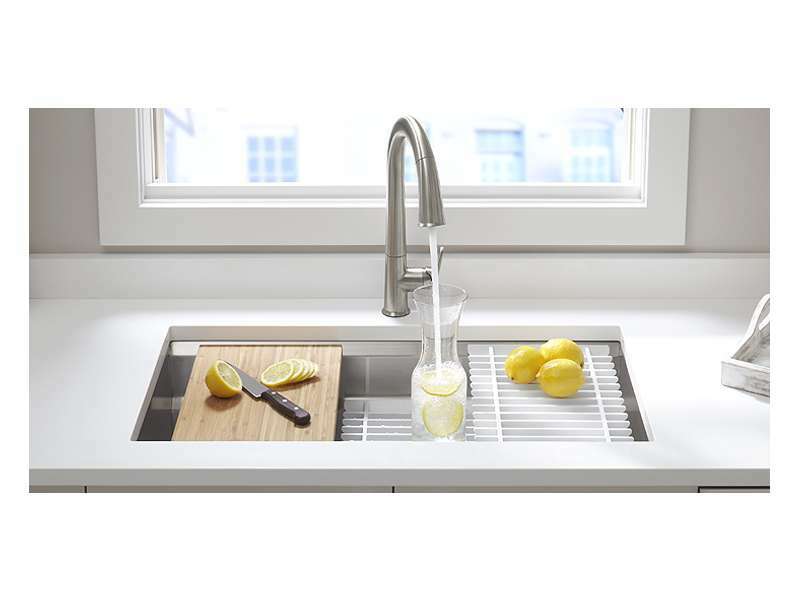 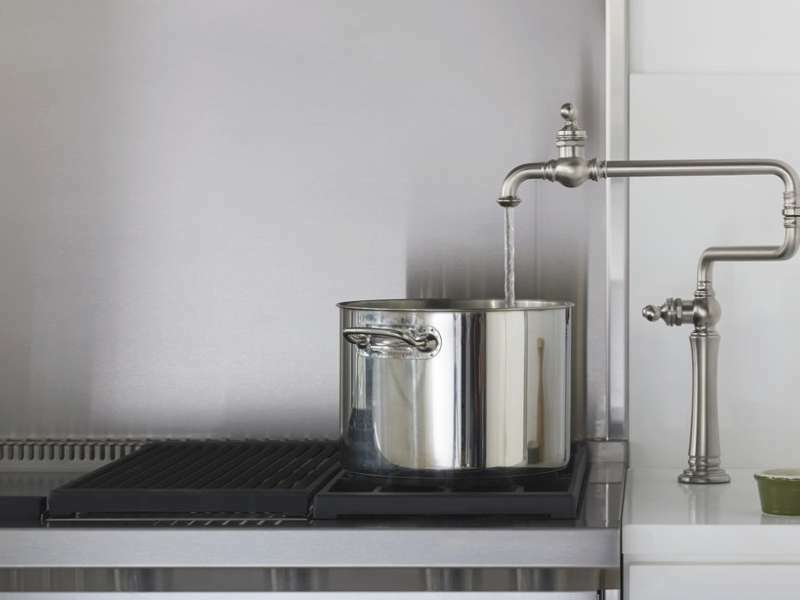 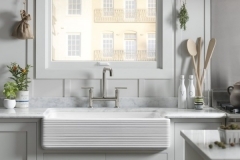 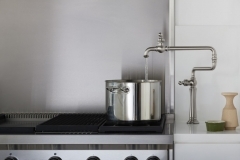 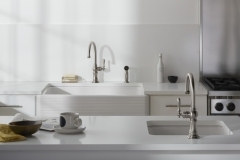 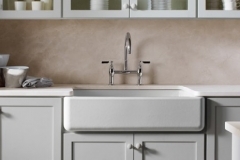 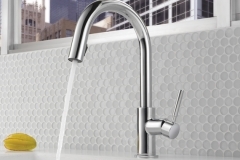 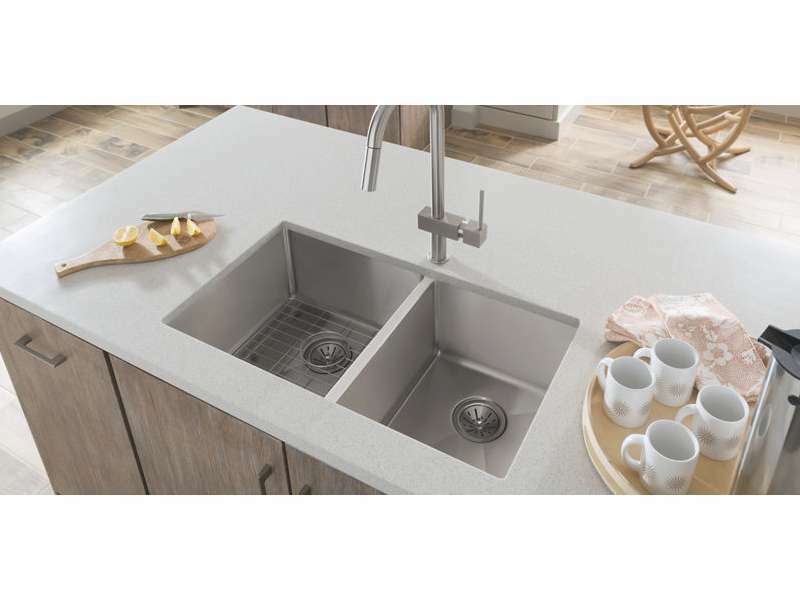 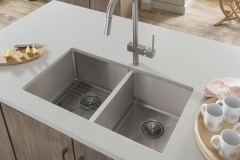 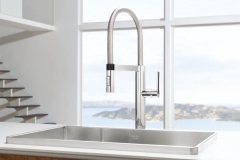 Our showroom displays an array of kitchen related products including sinks, faucets, and appliances. 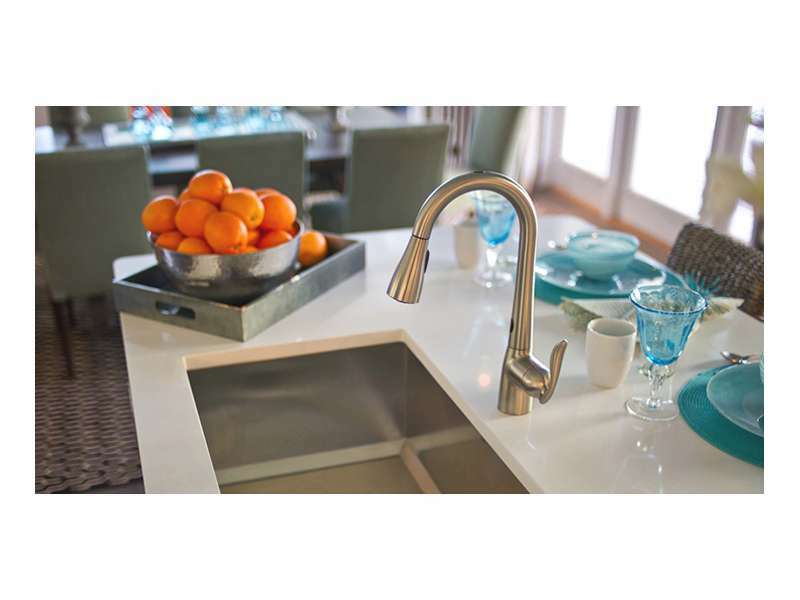 We have the top brands to create your dream indoor and outdoor kitchen.